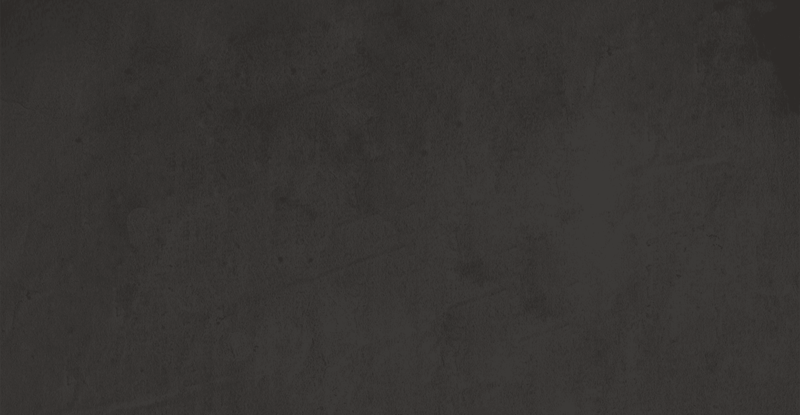 When you’re a gamer, you know that when you’ve got a hot hand in Call of Duty or you’re just trying to reach that next boss in Final Fantasy, you don’t want to stop or die because your controller runs out of power. 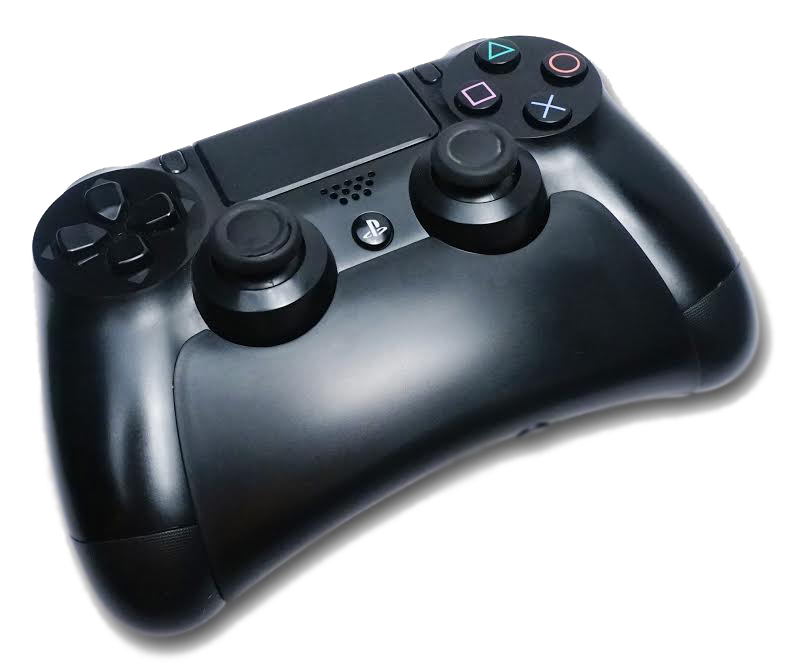 That’s why you need the Gamers Digtal PlayStation 4 Controller Battery Pack, a premium power bank that extends your gaming experience far beyond a standard controller. 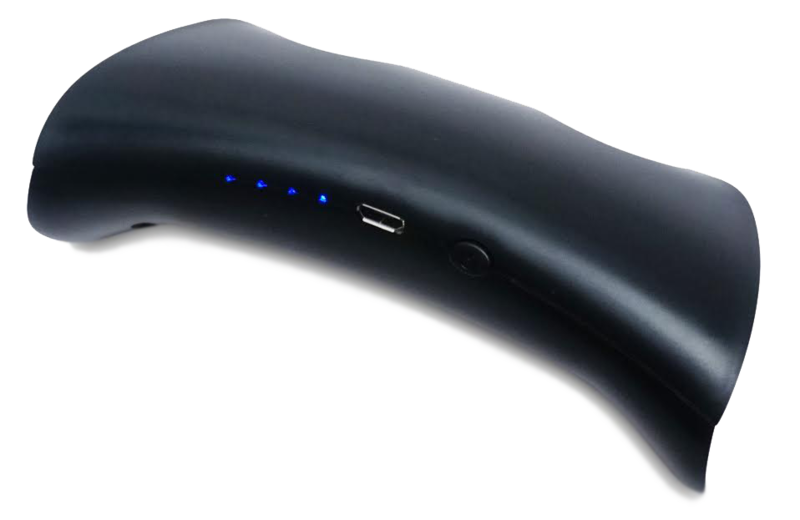 Snapping on our ergonomic power bank accessory takes just seconds for complete plug-and-play use. 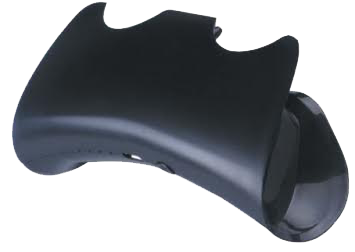 What’s more, it won’t slip, slide or fall out thanks to the locking mechanism, and works perfectly with any standard PS4 controller. If you’re looking to take your gaming to the next level, ensure you never need to put the control down when it matters most. 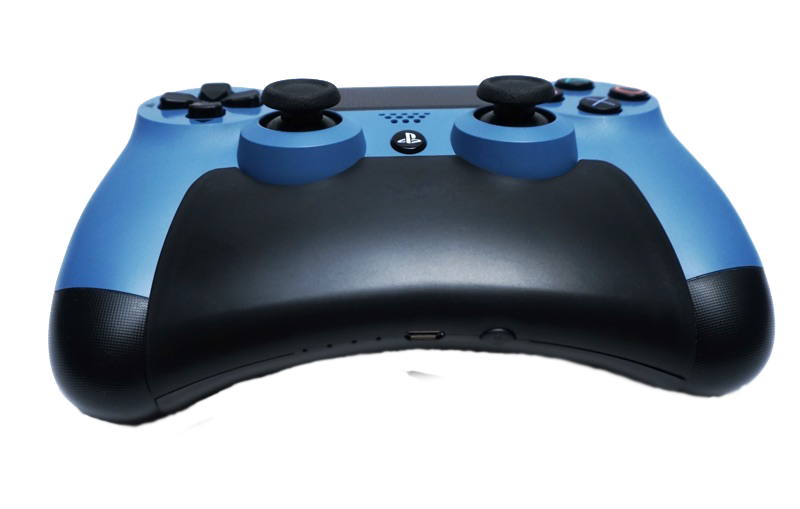 Rechargeable Battery – This lightweight, easy-to-install PS4 accessory recharges quickly and the 1000mAh battery helps you game like a pro with little downtime. 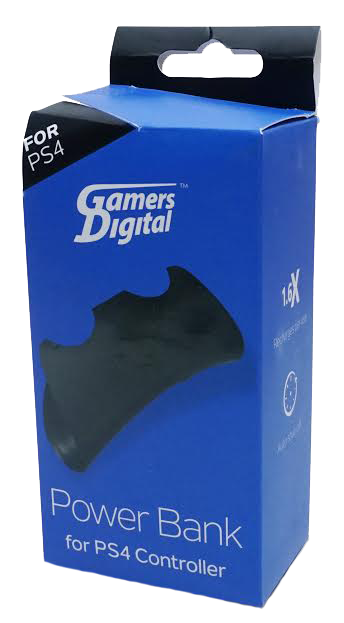 Get the Gamers Digtal PlayStation 4 Controller Battery Pack today and strive to be the next major player.